Watch Blu-Ray and Stream Away. Stream movies on Netflix, weatherproof your day with AccuWeather, watch your favorite videos on YouTube, stay connected with Twitter and Facebook, listen to music on Pandora and much more. 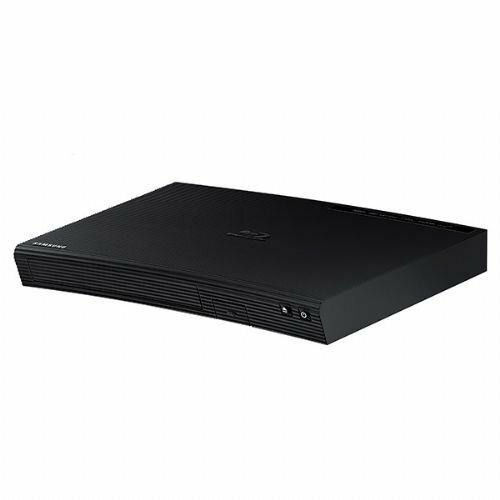 Expand your entertainment collection - watch Blu-ray, stream, or up-convert your favorite DVD to near Blu-ray quality. Preloaded Apps: Netflix, Pandora, YouTube, Vudu, Facebook, Cinema Now, Accuweather, Rhapsody, Flingo, Flickr, Twitter, Hulu Plus, and over 100 more on the Opera Apps Store. Video Upscaling (DVD): With HD Up conversion, DVD video is auto-enhanced to bring you near-HD quality. The screen mirroring feature allows you to mirror your phone or other compatible mobile device's screen onto the TVs screen wirelessly.